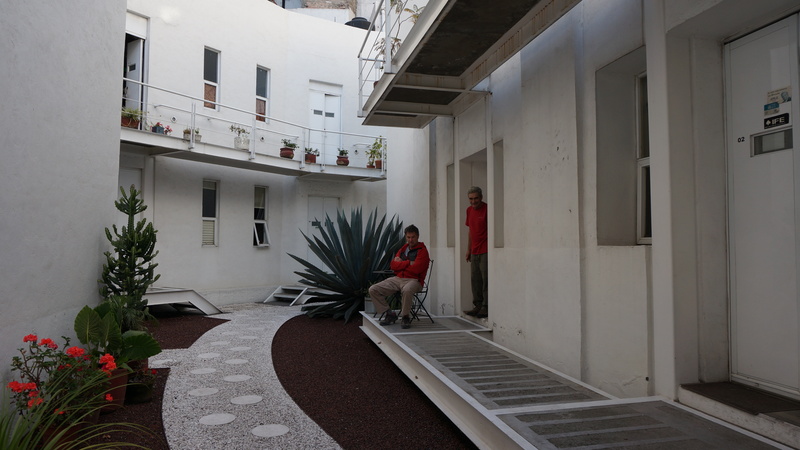 We’ve been to Mexico an average of twice a year for a few years now …. usually travelling around, avoiding the resort areas, and so far – have managed to avoid the “all inclusive” style of trip. Occasionally we travel with just the two of us, but have also made the journey with any number of our family members. This trip – long talked about, included my husband Grant and myself along with my cousin Vivian and her husband Wilson. Just 2 couples, none of our kids, no grand-kids, and no seniors … oh wait – we are sort of on that cusp …. 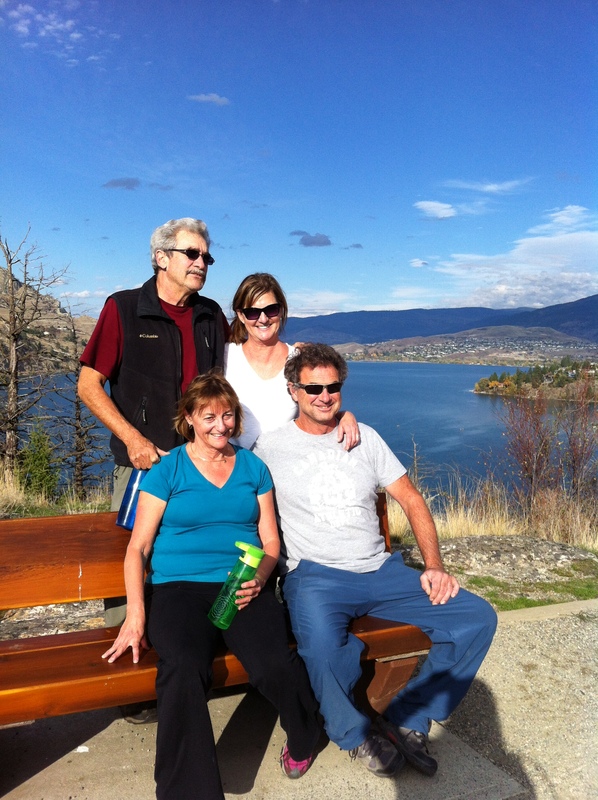 Hiking in Vernon, Kal Lake in the background – can’t believe the beautiful weather in October but we are raring to head out to Mexico. The day started off with a minor glitch ….. I’m sure everybody has a story about forgetting a passport, right, or joked about the issues we have had arriving at an airport minus passports etc … ha ha ha – so funny, right???? Just as our driver was getting back into the car at the airport, after dropping us off – we said “last minute passport check” – Vivian said “oh yeah – mine is right in this pocket …………uh oh” ….. you wouldn’t have believed the look on her face as she then realized that their passports were still on the printer surface for copying…..
A quick phone call to Steve’s wife (they are house and dog sitting while Viv and Wilson are away) and the two of them met half way. Steve was back in record time with the passports and we were on our way. We had left early enough initially so we were all good – the trip was super smooth, flights easy, and although it took our taxi driver a bit to find the place, he eventually did and Don Francisco was there waiting for us. We are having a midnight snack of cerveza and limon chips … perfect way to end the day. More stories as they come. This entry was posted in Travel and tagged Mexico, travel by Chatty Kathy. Bookmark the permalink.